Ms. Monahan joined the Center Street team in 2013 after serving Santa Monica USD as Assistant Principal in high performing, diverse elementary schools. 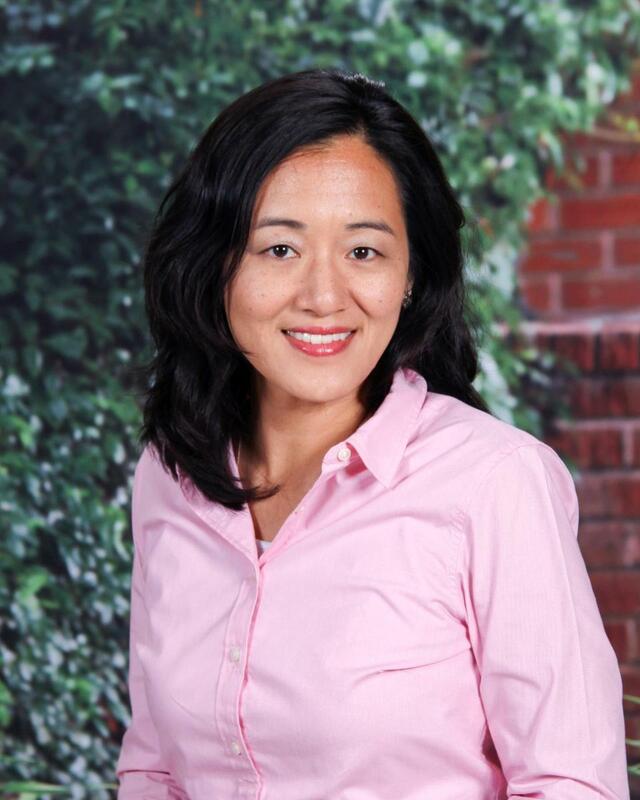 Her leadership experience includes facilitating professional development focused on the California Standards in English Language Arts as well as a school-wide transition to UCLA’s Cognitively Guided Instruction for math. Ms. Monahan has a strong background in child development and behavior as well as in special education. She received her Master of Arts degree from the Loyola Marymount University School of Education in Counseling and served for many years as a middle school counselor. She is committed to integrating, developing and improving a school-wide climate that fosters a safe and secure environment which includes, supports and values all learners. As a parent and as an educator, Ms. Monahan believes that a strong partnership between school and home creates the optimal environment for student success and that, in addition to teaching academic standards, social emotional learning is a primary function of elementary school. She is committed to the school's motto, Cougars CARE, nurturing a school culture focused on Community, Authenticity, Resilience and Excellence. Mrs. Long joined Center Street team in 2017. She has been in public education since 2000 and served in Lawndale Elementary School District as as an elementary school teacher, middle school teacher, and language arts specialist. Mrs. Long received her Bachelor of Arts in Sociology and Masters in Education from UCLA, where she developed a strong foundation for social justice in public education. 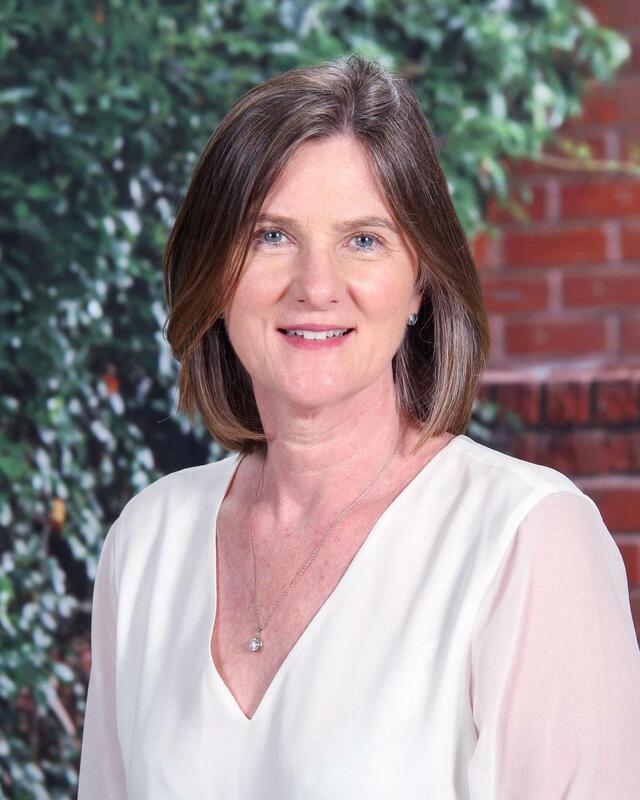 As a long time Cotsen Foundation Alum, Mrs. Long has had solid training and experience in the areas of Balanced Literacy, CGI Math Instruction, Reader’s and Writer’s Workshop, differentiated instruction, and English Language development. Mrs. Long demonstrates strong instructional leadership by supporting and transforming research based theories into real-life classroom practices. As a passionate educator and mother of three, Mrs. Long believes that every student is capable and deserving a positive, safe, effective learning environment. She is grateful for the opportunity to contribute to the great work that is taking place in ESUSD and looking forward to getting to know the students, families, and great community of El Segundo.